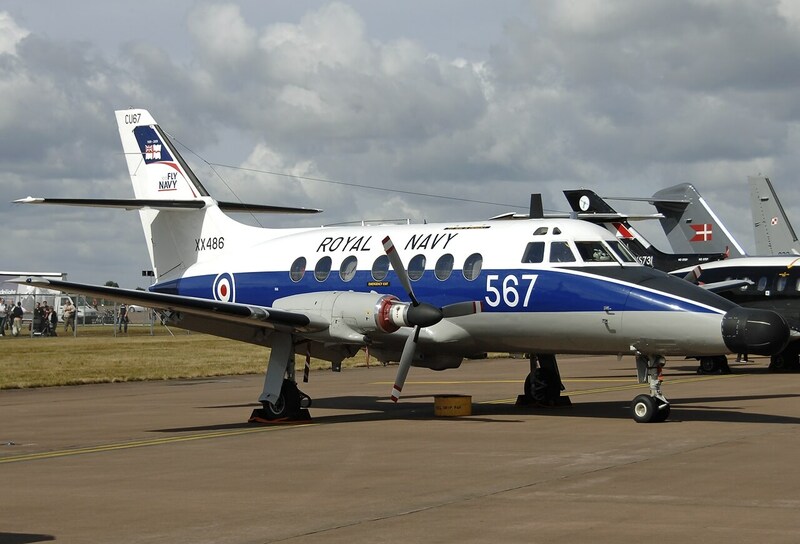 The Jetstream J31 is a twin-turboprop pressurised commuter airliner, designed in the 1970’s by Handley-Page, the last major British aircraft company building aircraft that was not part of the Hawker Siddeley or British Aircraft Corp conglomerates. 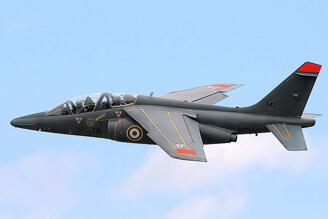 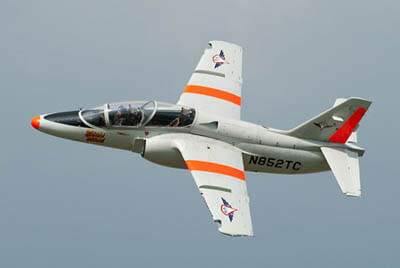 Unfortunately, escalating costs and protracted development of the aircraft led to bankruptcy of the company. 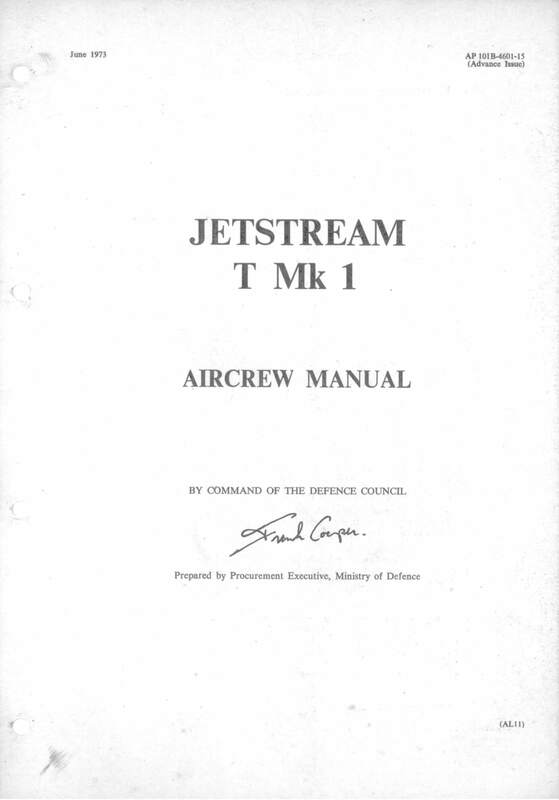 This title contains the RAF Flight Manuals (titled Aircrew Manual) for the early Astzou powered Jetstream T.Mk.1 and the later Garrett powered Jetstream T.Mk.3. 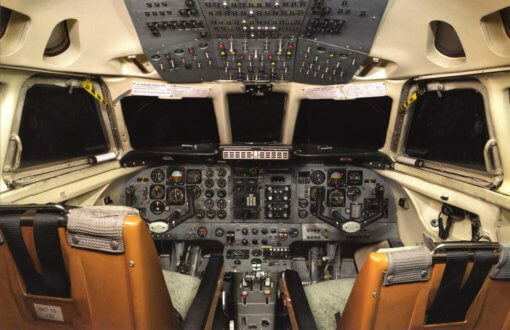 The latter Flight Manual is based on the civil BAe Operating Manual in two volumes. 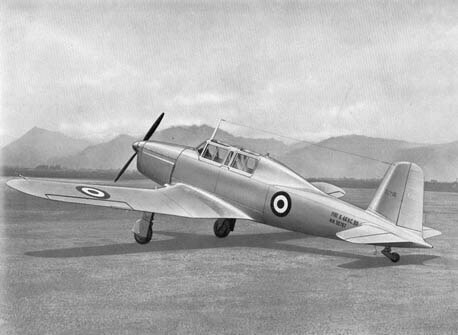 There are also two manufacturers brochures on the later BAe built aircraft. The files have been scanned from the original flight manuals and retain any colour pages. 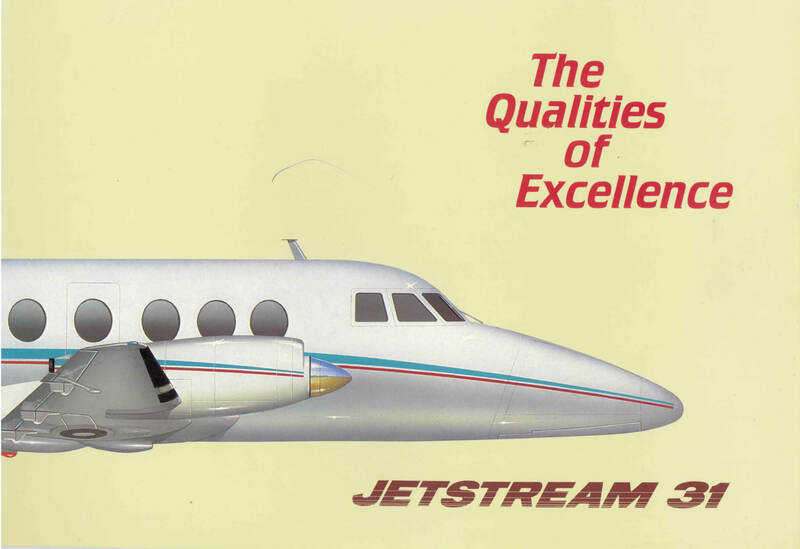 Manufacturer’s colour brochure for the BAe Jetstream 31 titled “The Qualities of Excellence”. 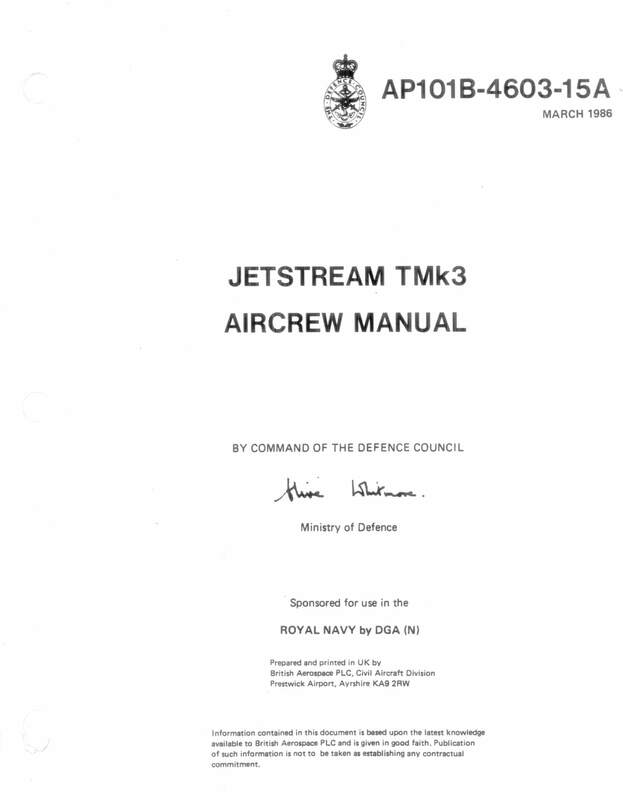 Publication TSP 225 dated April 1984 with 28 pages. 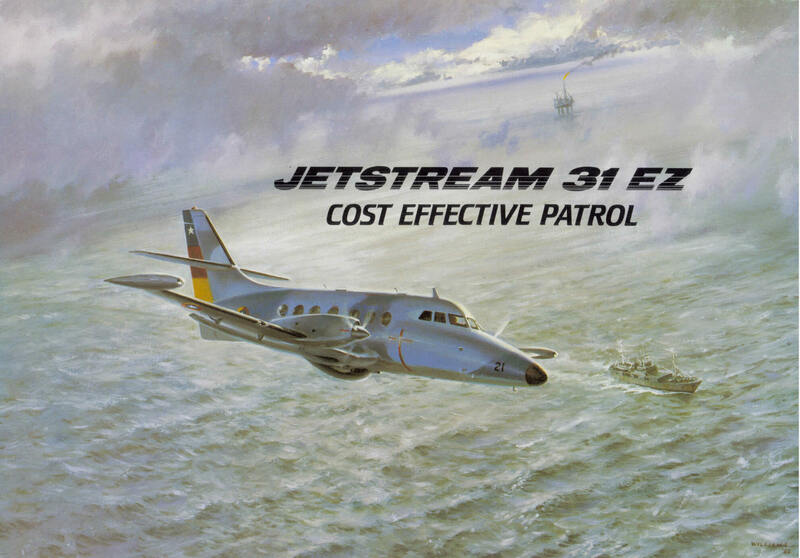 Manufacturers colour brochure for the BAe Jetstream 31EZ surveillance aircraft titled “Cost Effective Patrol”. 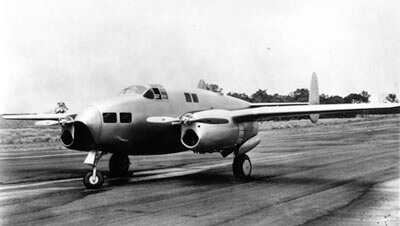 Publication SP 49 undated with 4 pages.